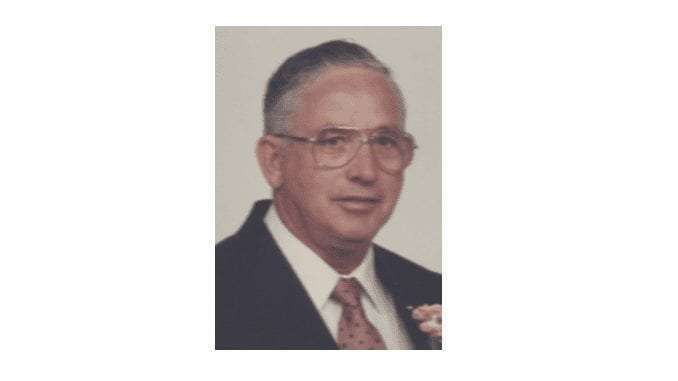 Dwight C. Stoner, 80 years old, of Independence, Iowa, died on Sunday, June 24, 2018, at the Cedar Valley Hospice Home in Waterloo. He was born on November 22, 1937, in Buchanan County, Iowa, the son of Lewis William and Velma Opal (Stanford) Stoner. He attended school in Independence. When he was old enough, he enlisted in the U.S. Army. On September 5, 1964, he and the former Dianne Lou Edsill were married in Waterloo. She preceded him in death in 1989. On December 22, 1990, he and the former Mary Edith Burr were married also in Waterloo. She preceded him in death in 2016. At the time of his retirement in 2003, Mr. Stoner was a truck driver for Kwik Star. He was a member of the Am Vets Post #31 in Evansdale. Mr. Stoner enjoyed time spent with his sons hunting and fishing. He also enjoyed bowling. Mr. Stoner is survived by 1 daughter, Denise (Scott) Bellman of Fishers, Indiana, 2 sons, David D. Stoner of Waterloo, and Douglas A. (Misty) Stoner of Fairbank, Iowa, 7 grandchildren, and 5 great grandchildren. He is also survived by 2 sisters, Verna Jones of Marion, Iowa, and Connie (Craig) Klinefelter of Reinbeck, Iowa, and 3 brothers, Norman (Louise) Stoner of North Liberty, Iowa, Daniel (Dianna) Stoner of Independence and Wesley Stoner of Cedar Falls, Iowa. In addition to his spouses, he was preceded in death by his parents, 1 sister, Shirley Axline, and 4 brothers, Darwin Stoner, Mike Stoner, Lloyd Stoner, and Ervin Stoner (in infancy). Funeral Services will be held at 11 a.m. on Thursday, June 28, 2018, at the White Funeral Home in Independence with Pastor Lisa Ames-Kruse officiating. Burial will be in Mt. Hope Cemetery in Independence. Friends may call for visitation from 5 until 8 p.m. on Wednesday, June 27th, at the funeral home. On line condolences may be left at www.White-MtHope.com.